It took me all week to get back into the rhythm after being swept away while being on vacation. We had a wonderful time with my family and our Newport Beach staycation was unforgettable! If you are ever looking for a place to stay in Newport Beach, we enjoyed everything about our stay at the Island Hotel. Vacation and all, I am glad to be home! Last weekend we spent a lot of time on the road, so this weekend are plan is to lounge around. If its not too hot, we will most likely live in our backyard and watch Luna run around. Favorite Toddler Dress: Mexican boho-style dress. I bought a dress very similar to the one below for Luna during our trip, and I am in love with it. 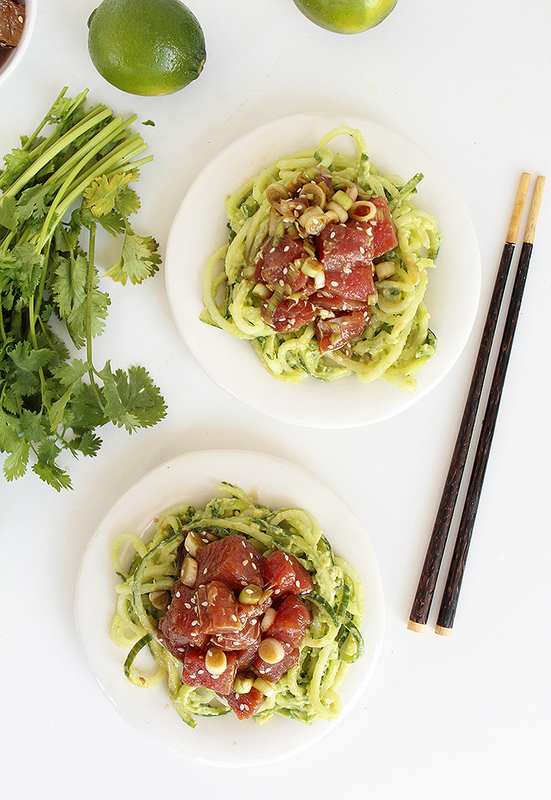 It is perfect for the upcoming hot days! She also got these sandals. Favorite Magazine: Shape has been my go-to magazine for a couple months now. 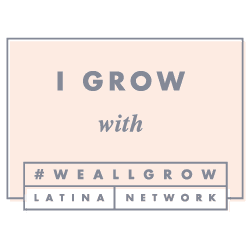 They have a lot of great articles, workouts and food tips. Favorite Quote: Always say Yes to Dancing! 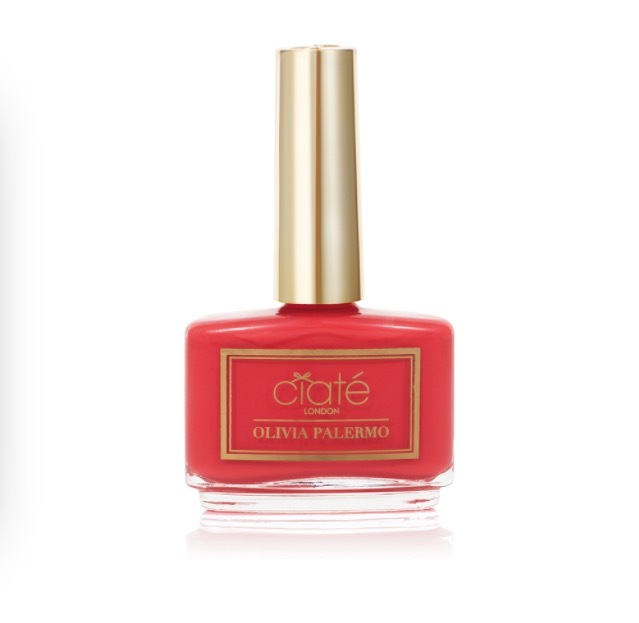 Favorite Summer Nail Polish: Olivia Palermo x Ciaté London Nail Collection in Nantucket. I love Coral and cannot wait to give this nail polish a try. 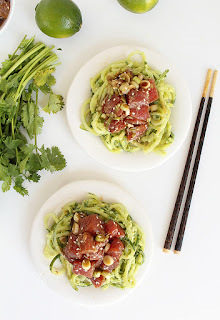 Favorite Recipe inspiration: Ahi Tuna Poke Bowls with avocado & cucumber noodles. Here's a little Ice Ice Baby...this was my most memorable road-trip song because hearing Luna sing Ice Ice Baby was hilarious!